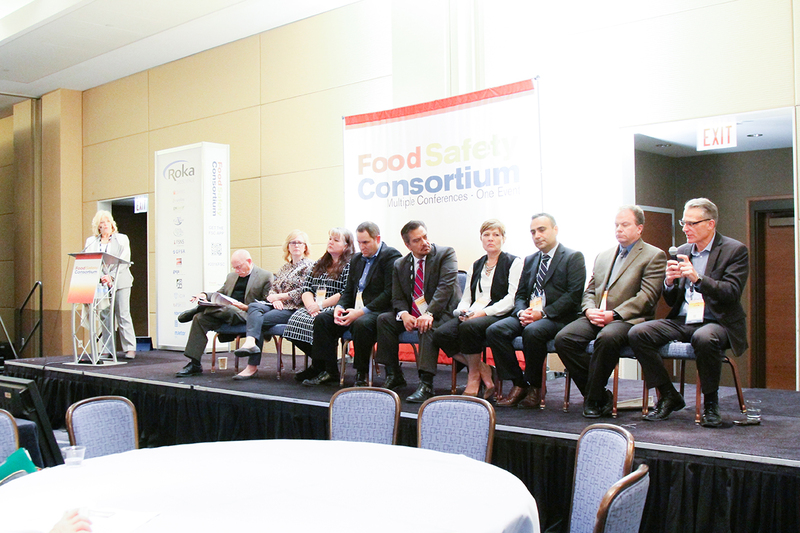 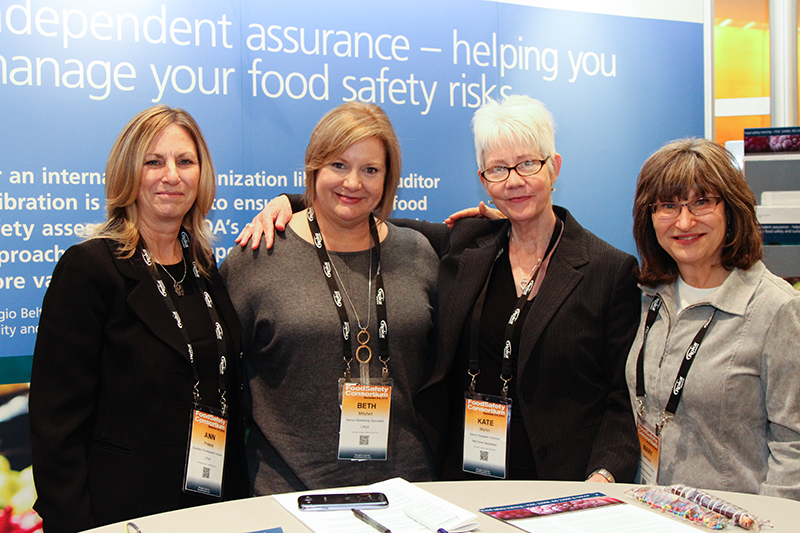 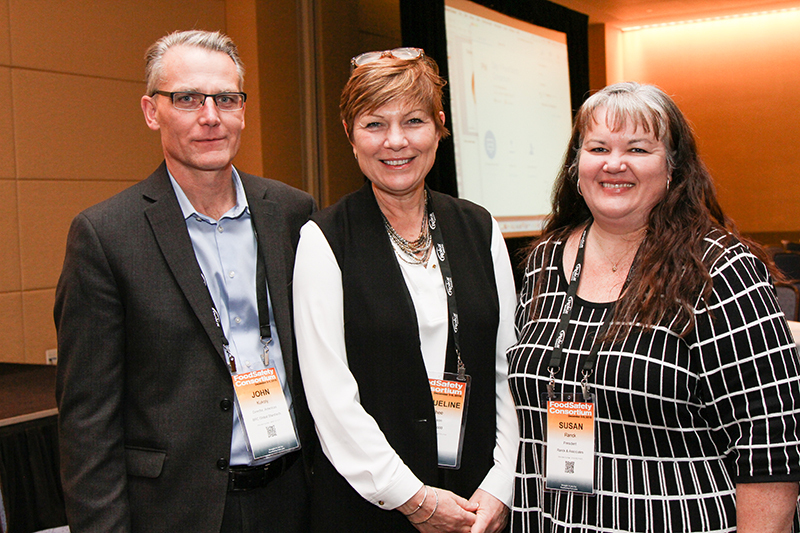 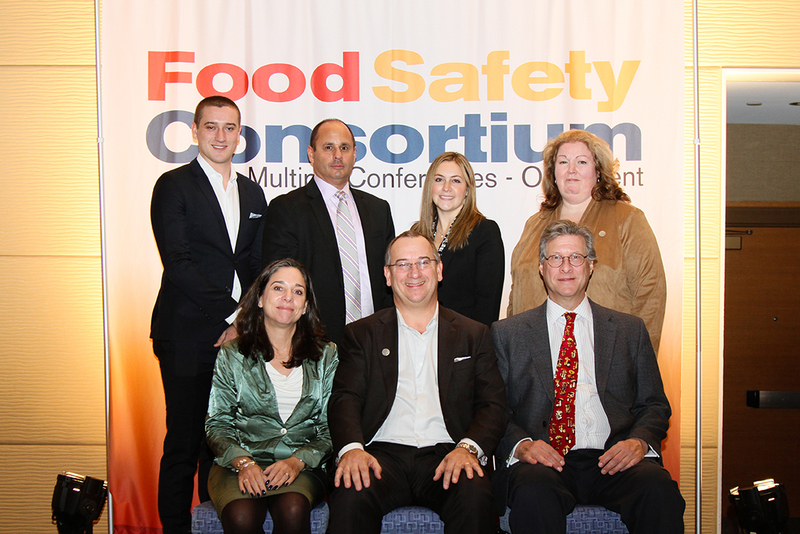 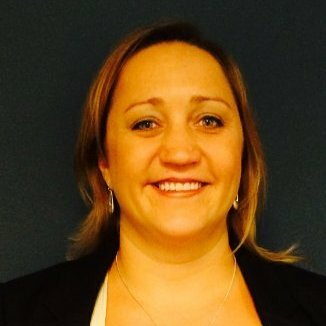 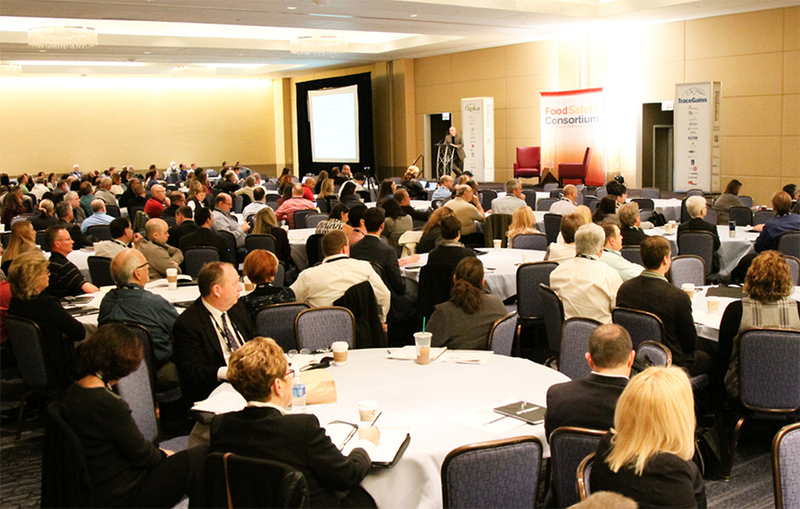 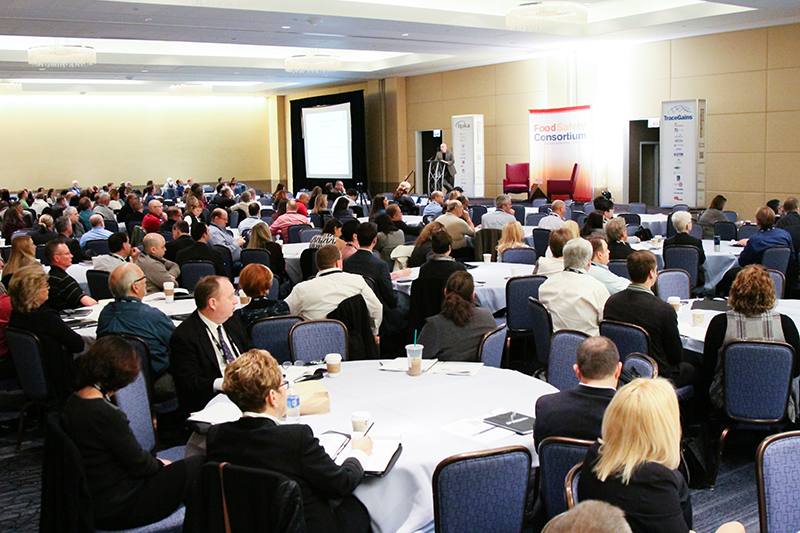 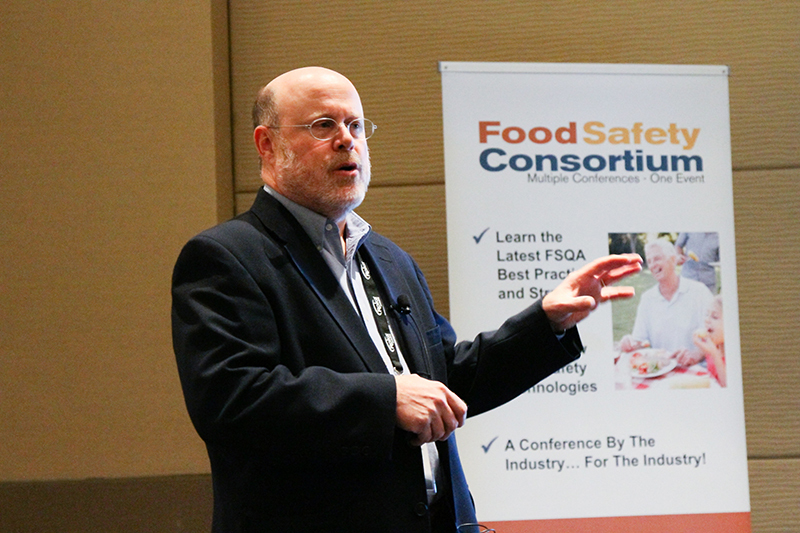 This year’s Food Safety Consortium brought together professionals from a diverse range of food companies and industry firms. 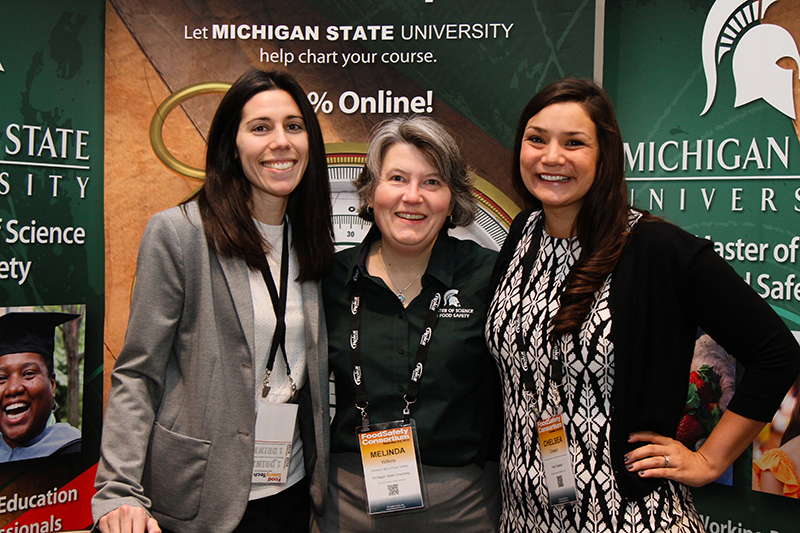 Michigan State University educates attendees about its food safety/science program. 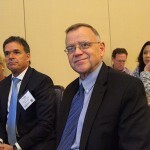 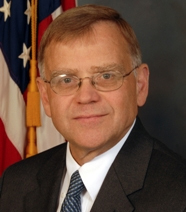 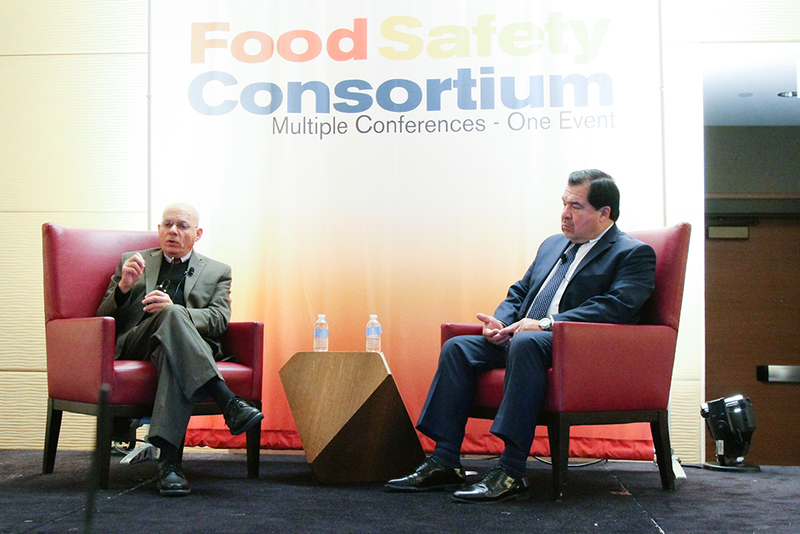 FDA’s Stephen Ostroff, M.D., and USDA’s Al Almanza answer audience questions during Town Hall. 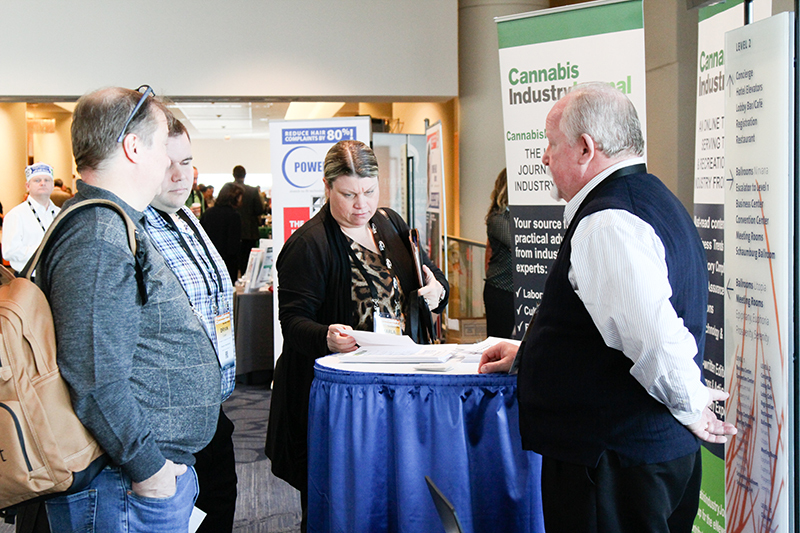 Bill Bremer of Kestrel Management answers attendee questions. 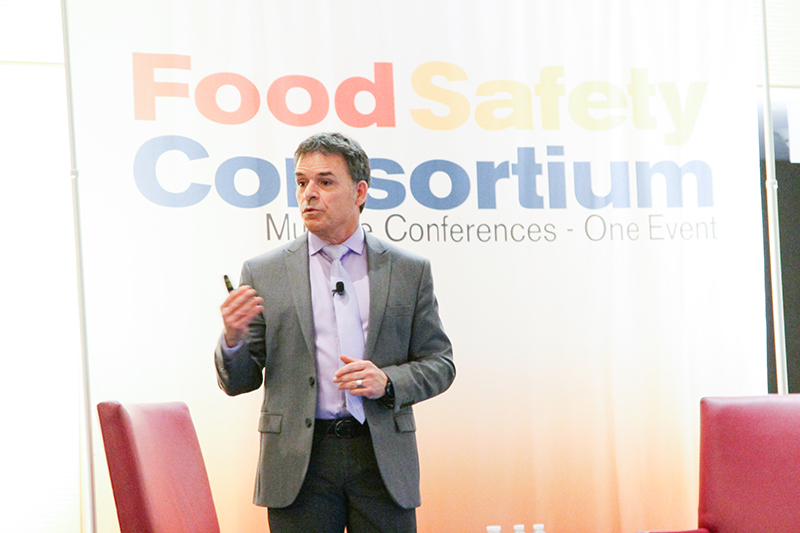 Marc Simony of TraceGains talks about his company’s technology. 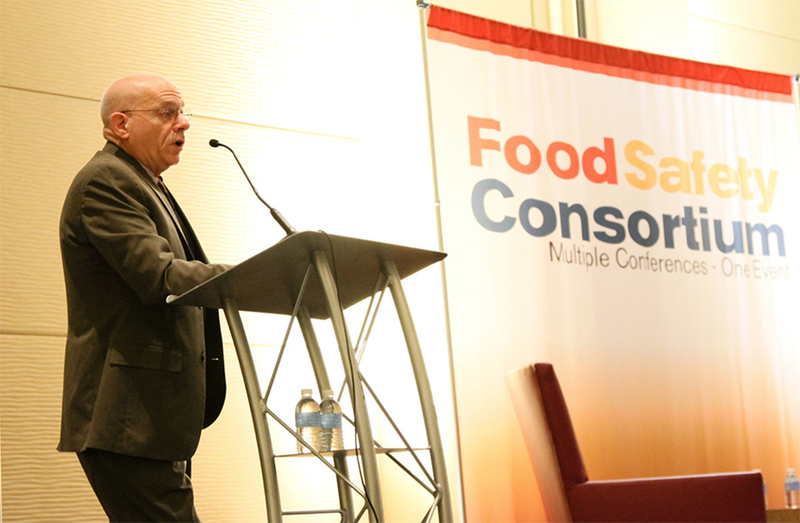 Frank Yianna, vice president of food safety at Walmart, talks about the evolution of food safety culture. 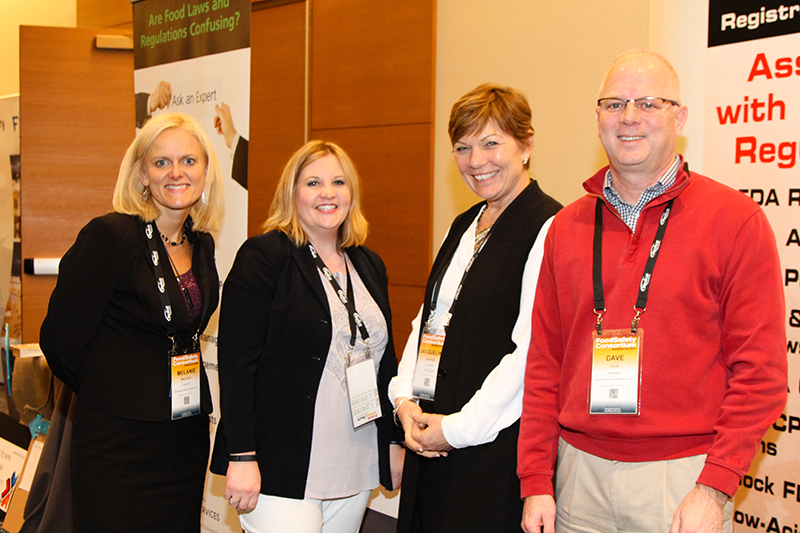 Some of the distinguished speakers from the audit panel discussion. 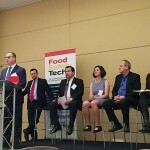 An all-star panel discuss audits. 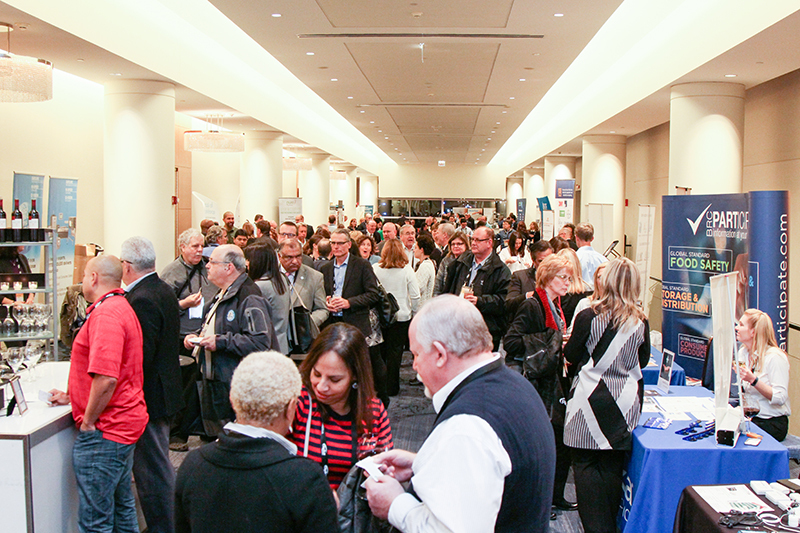 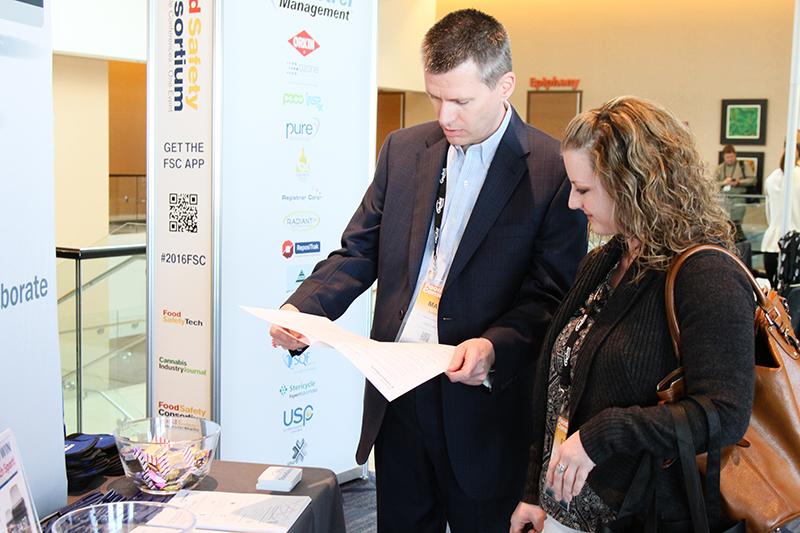 Attendees enjoy networking with their peers and FSC exhibitors.